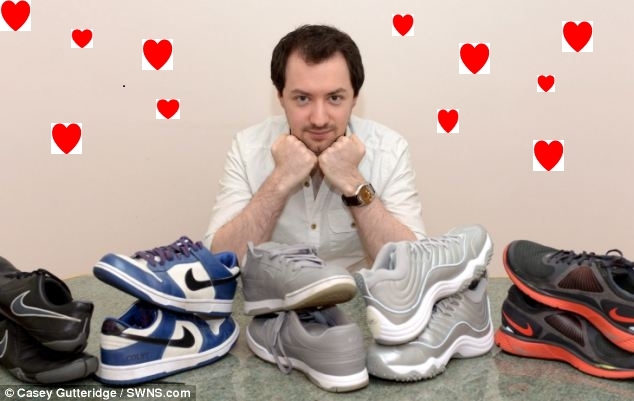 Many years ago, I was out shopping with a few of my friends and we went into a sporting goods store so I can try on and purchase a new pair of sneakers. I don’t remember much about the footwear, other than the fact that they were Nike and I liked them and made my purchase pretty quickly. I had no recollection of the person who helped me with my sneakers, nor did I have any idea if that person was actually the guy who slipped me this romantic message. Come to think of it, this person may not have been a guy at all. The note may have not even been for me – maybe it was a code written for someone else. In any case, I was completely horrified that someone had taken such a chance with love, and never did beep that…person. I had forgotten that this even happened for a long time and the memory recently came back to me, and got me wondering. I should have kept that little piece of paper. 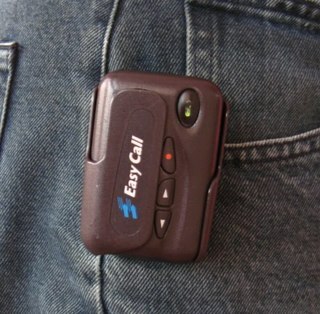 It would have been fun to see if the beeper was still hooked up. * Sorry, I don’t remember the actual numbers written. But yes, I do remember his impeccable grammar.